In our HCG October’s session of Tax on the Couch, various strategies were discussed to obtain the maximum benefit from salary packaging. Super Contributions – generally limits tax on salary sacrificed super contributions to 15% (unless your taxable income is above $300,000). This is dependent on the relevant concessional contribution cap not being exceeded, and the employee not accessing their super until they reach preservation age. Car Fringe Benefits – High income earners may benefit from salary packaging a car under the statutory formula method as a result of concessional valuation rules applied and the employer’s ability to claim GST credits for car expenses. Employees with high business percentage use may benefit from a car fringe benefit valued under the operating cost method. Taxi Travel – exempt from FBT where the trip begins or ends at the place of work, or where a sick employee travels home or to another place of care. Work related expenses, tools & equipment – Items such as mobiles, laptops, briefcases and tools of trade used primarily for employment, can be effectively packaged. In-house childcare and recreation facilities – Where childcare, gym or recreation services are provided at the site of employment, these benefits can be exempt from FBT. Immediate depreciation write-off – Where an employer reimburses (under a salary sacrifice agreement) the cost of acquiring a depreciating asset eligible for immediate write-off, the employee may be able to claim a deduction for the cost of the asset in their tax return. 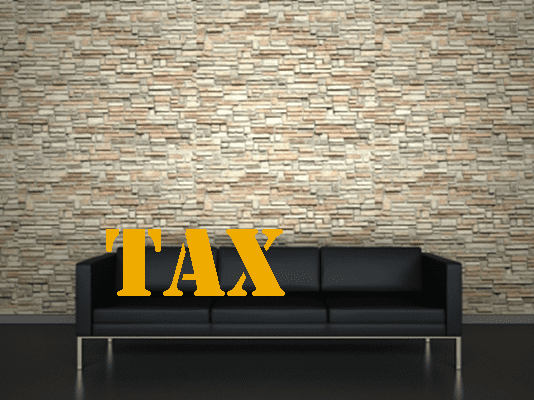 Otherwise deductible expense – an employee may package expenses relating to rental property to benefit from the GST credits that will be claimed by the employer (such as property repairs, real estate management fees or strata levies). Although salary packaging can be a good strategy to make tax savings, the circumstances of each individual are different. We invite you to get in touch with us to discuss your specific situation. Change of Preservation Age – what does this mean to you? Our clients often hear that they can access their superannuation benefits when they reach preservation age. 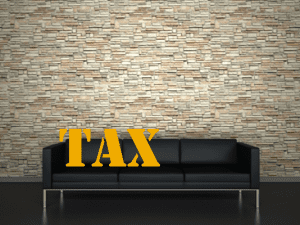 This topic was covered in our September HCG Tax on The Couch training. Preservation is a restriction that prevents a member from accessing superannuation benefits until retirement or until satisfying a condition of release. Either you retire or go into transition to retirement (TRIS) so PRESERVATION AGE is an important timing for your future retirement planning. The recent change in preservation age, therefore, is important for all Australians who were born after 1/7/1960. It is critical for SMSF trustees to be aware of the age at which super can be accessed so they don’t accidentally pay benefits to a member who is not eligible. A member who turns 55 between July 1 2015 and 30 June 2016 cannot start a TRIS during the 2015-16 financial year. If born between 1 July 1960 and 30 June 1961 the earliest you can elect to start a TRIS is during the 2016-17 financial year. 1 July 1963 and 30 June 1964, it’s 59 and a TRIS can start in 2022-23. The preservation age will be 60 for those born after 30 June 1964 and a TRIS can start from the 2024-25 year and onwards. If you have any questions regarding the above change, please give us a call.